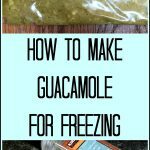 Have you ever wondered how to freeze guacamole for later use when avocados are plentiful, cheap, or in season? Why not make the most of nature’s most perfect food: Here’s how to make guacamole for freezing, as well as how to easily thaw it out for later during the lean times when avocados are over-ripe, under-ripe, or ridiculously expensive. Avocados are about my favorite food in the entire universe, so freezing guacamole helps get us through until the next time avocados go on sale. 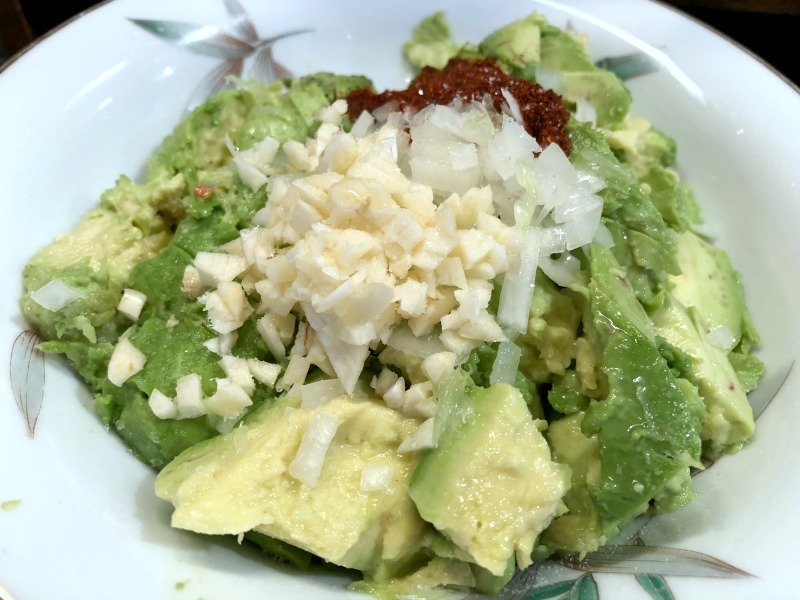 And if you’ll pardon a minor digression here: Let’s just note for the record that I could be a successful restaurant proprieter today, if only MashupDad had listened to me 10+ years ago when I told him it would be a great idea to open up an avocado-themed restaurant. They all laughed at me then, but look: There’s now both an Avocaderia in New York — and an Avocado Show in Amsterdam! 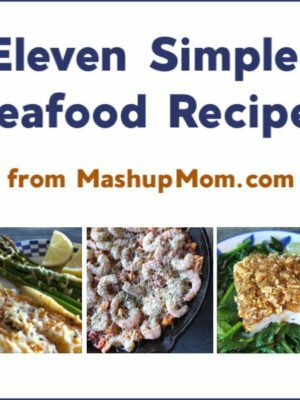 Mash avocado in a bowl, then mash in all of the other ingredients except tomato. Taste guacamole and adjust ingredient proportions as necessary, remembering that adding tomato will add sweetness later. 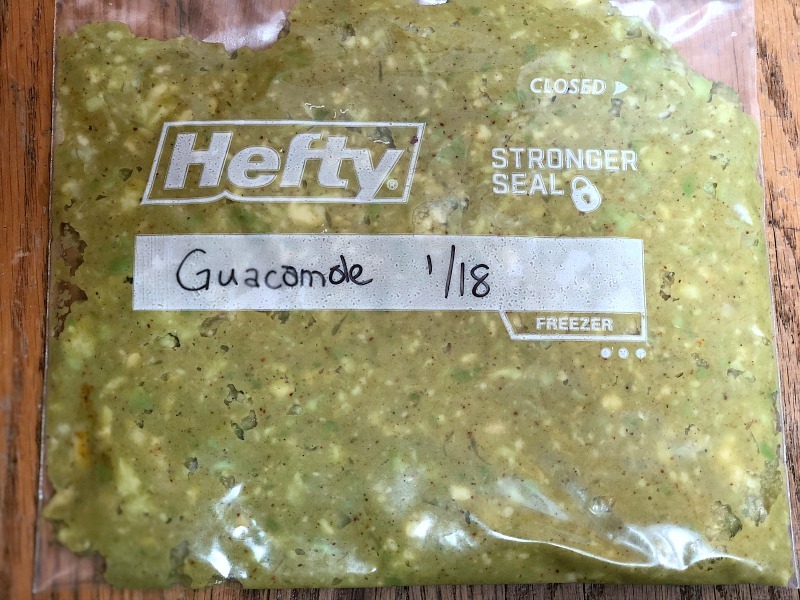 Spoon guacamole into a quart-sized freezer bag, then press flat and press out as much air as possible before sealing. Freeze up to three months. To thaw your frozen guacamole, either leave the bag in the fridge overnight or place it in a bowl of lukewarm water, replenishing water as it cools until guacamole is thawed out. Stir in chopped tomato and serve. Note: When making guacamole to use immediately rather than to freeze, just stir the chopped tomato on in with the rest of the ingredients. When you make guacamole for freezing, always make sure to leave out the tomatoes you would usually add into fresh guacamole; they get watery when frozen, and will have ill effects on your guac once thawed. 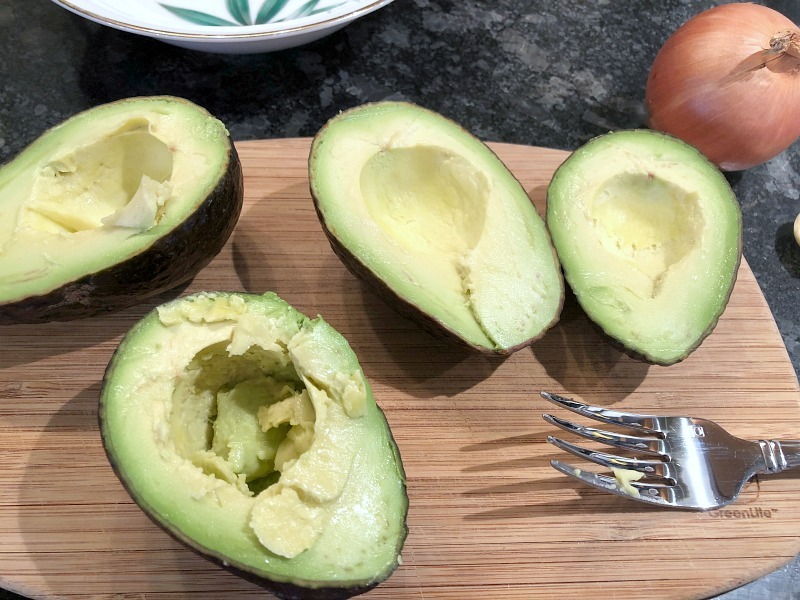 So, if you have your own favorite guacamole recipe you’d like to use rather than the above, just make it as you normally would — but leave out the tomatoes. Add some chopped fresh tomato to your frozen guacamole after thawing, and you’ll be ready to go! What else can you freeze ahead? 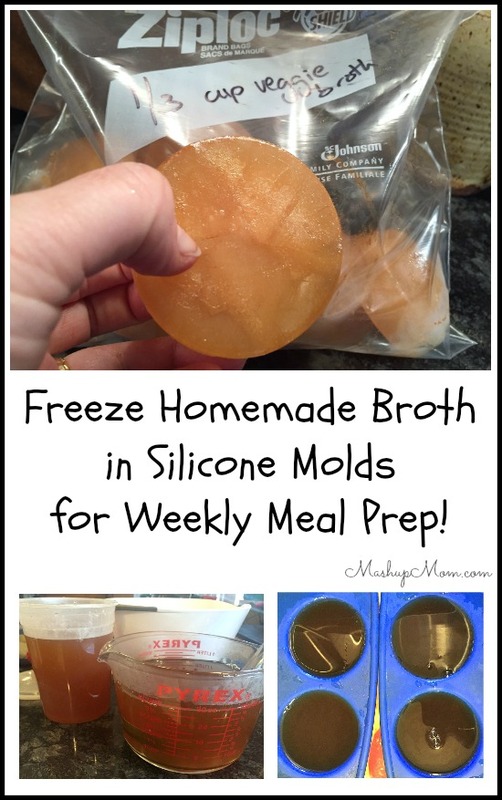 I also like to freeze homemade broth for later meal prep, but there is so much else you can do ahead of time to make your life simpler later. 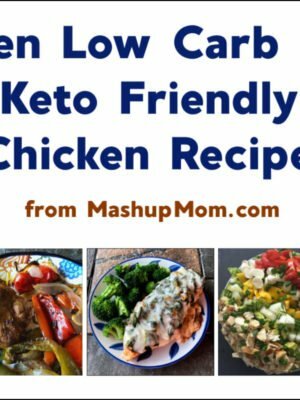 What do you like to freeze to make future meals easier? Here's one easy homemade guacamole recipe to try. 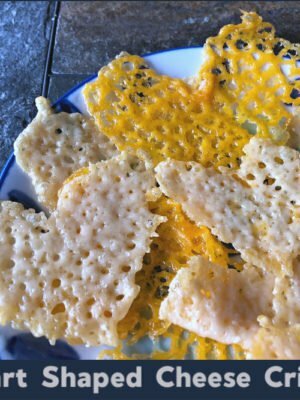 It freezes well, and you can also easily adjust the proportions to your liking -- make it less garlicky, less spicy, more lime-y, all to your own taste. To thaw your frozen guacamole, either leave the bag in the fridge overnight or place it in a bowl of lukewarm water, replenishing water as it cools until guacamole is thawed out. 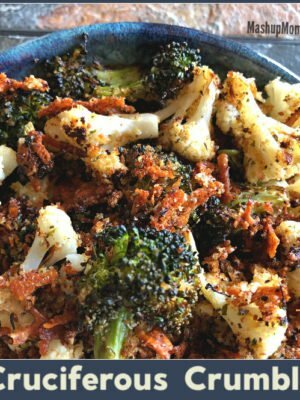 Stir in chopped tomato and serve. When making guacamole to use immediately rather than to freeze, just stir the chopped tomato on in with the rest of the ingredients.